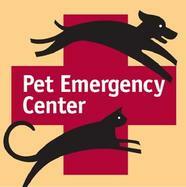 Opened in 1996, PetCare Veterinary Clinic is a full service veterinary clinic, independently owned and operated by Dr. Sandra McRoberts. We are passionate about caring for your pets, and our team focuses on providing the personalized veterinary care and customer service necessary to help your pets live long, happy, and healthy lives. We are committed to keeping our clinic warm and inviting, and ensuring that every client and pet feels welcome and at ease during their visit. Please browse our website to learn more about our animal clinic and the veterinary services we provide for companion animals in Roseville and the surrounding areas. Read information in our Pet Library, take a virtual tour of our veterinary hospital, read testimonials, and meet our doctors and staff! 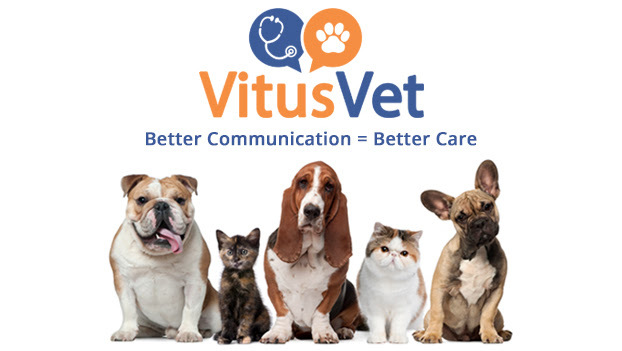 Please call our office today at (916)791-9599 for all your pet health care needs or click here to contact us or to set up an appointment. 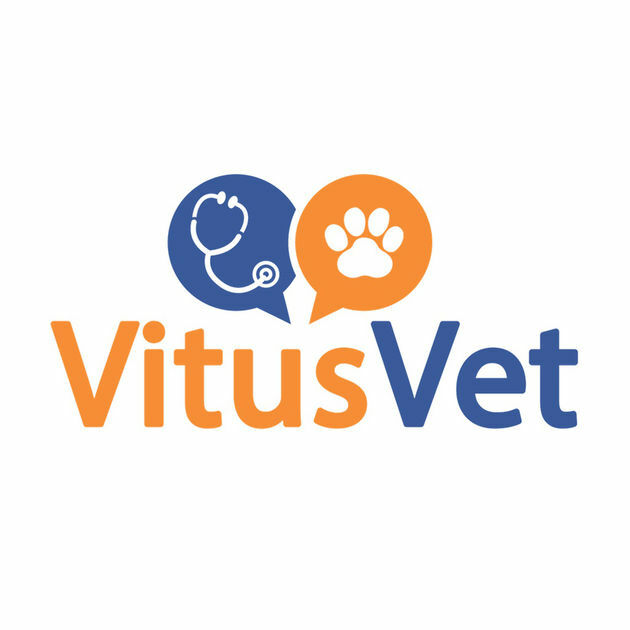 Stay up to date with all of your pet's needs through our new VitusVet app! Click the icon below to get your account started!